Do you want to be part of a professional franchise with a championship title in the LIGA MX, Mexican First Division? Do you want to have a youth soccer school equipped with all the tools a professional team has to offer? 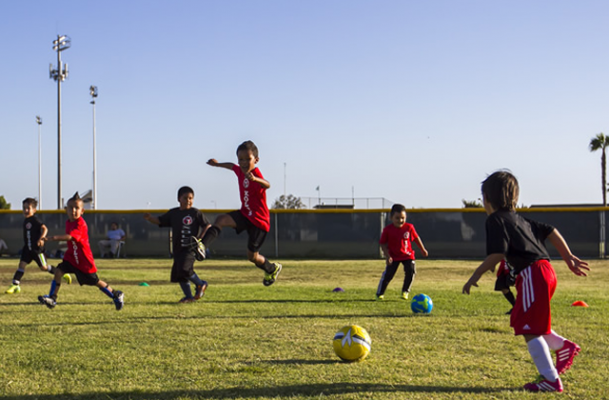 Get all that and more when you start your own Xoloitzcuintles franchise in the United States.